Madania Primary School curriculum implements the vision, mission, values of Madania, the National Curriculum and enriched with an international curriculum framework. We are designing our own curriculum to develop students’ knowledge, concepts, skills, and attitudes as a base for their actions. In Madania, we develop student knowledge to explore what we want students to know about. 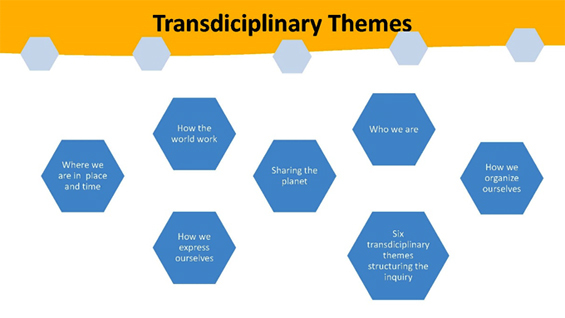 The subject domain of the Madania Primary School curriculum derived from the 6 transdisciplinary themes of IB, which are integrated in Language, Mathematics, Science and Technology, PSPE (Personal, Social and Physical Education-Including Religion), Social studies and Arts. 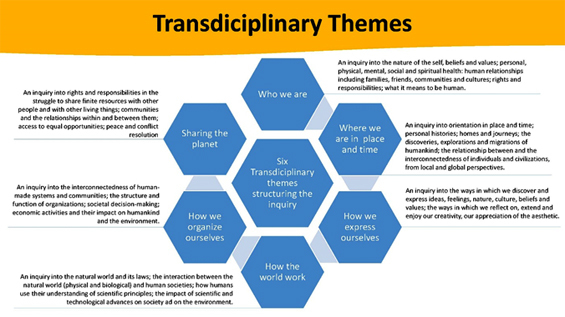 It is an authentic learning framework which provides students with a wide opportunity to learn about the world. This program develops students’ inquiry through concept-based learning where their performances developed in holistic education. Madania Primary School Curriculum is also designed to develop the students’ profiles, attitudes and skills by current studies approaches. Madania educates students to have an independent attitude, be creative, are humble and critical. The learning process is supported by e-learning facilities. Madania teachers and staffs perform with the emphasis on current educational teaching and learning approaches. 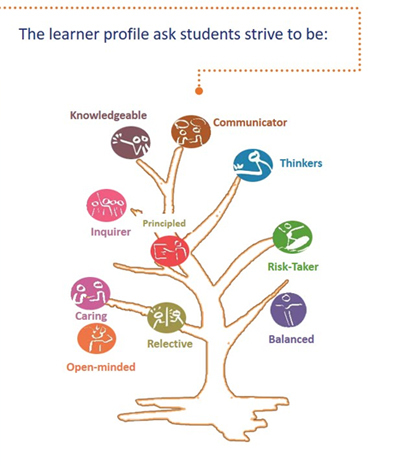 Are student-centered, inquiry-based learning, differentiate the learning experiences, develop independence, lifelong-learners, create a community of learners, teach through concepts, put learning into context, both locally and globally. Teaching and learning activities at this level are delivered in English except for Religious Education, Indonesian Studies, Bahasa Indonesia, PSPE, and Arts. Madania uses teaching for understanding and current practices method to engage the students’ inquiry in the learning process. According to our school mission, which are explained holistic education, the role of assessment is the gathering and analysis of information about student performance. 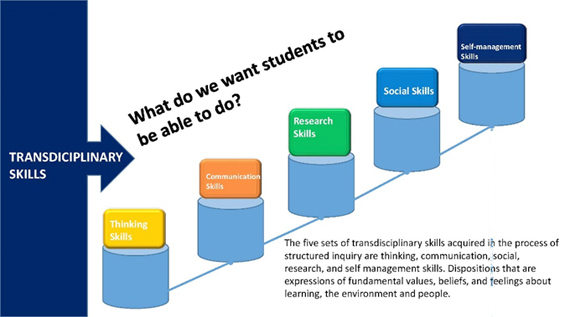 It identifies what students know (knowledge), understand (concepts), can do (skills), and feel (attitudes/action) at various stages in the learning process. MadaniaPrimary School provide types of students Report Card, which describe student performance. Students performance reporting are presented in narrative report and qualitative explanation. These are designed to give the parents information about the student’s progress development and needs, and about the school’s program. Teachers should take this opportunity to gather background information, to answer the parents’ questions, to address their concerns, and to help define their role in the learning process. The parents should take the opportunity to provide the teacher with the culturalcontext of the student’s learning. In the conference, the students set their learning goals to improve themselves. Student Led Conferences are formal reporting sessions with parents, led by the students themselves. The teacher’s role is to guide and prepare the students for this important role. The emphasis is on the discussion between a child and his/her parent. The focus of the Student Led Conference is on students’ progress – academic and social. Student Led Conferences are designed to give students ownership of their own assessment of their learning, so they can become more actively involved and committed. These conferences make students accountable for their learning and encourage student/parent communication. The PYP Exhibition is a requirement for students who are in their last year of the PYP. All IB world schools offering the PYP are required to participate in the exhibition. At Madania, Grade 6 students are required “to engage in an in-depth, collaborative inquiry process that involvesthem in identifying, investigating and offering solutions to real life issues or problems”. Through about a 10-week student-led inquiry, students are provided the opportunity to demonstrate independence and responsibility for their own learning in their inquiry. Grade 6 students are given some International tests. The purpose is to find out the extent of their understanding by using internationally standardized tests. The results of the international tests are also used as a school program evaluation. Current subjects assessed are English, Science and Mathematics conducted by the University of New South Wales. At the end of the school year, students in grade 6 will follow the Final Examination (Ujian Nasional). The implementation of the Final Exam will be tailored to the local Department of Education’s policy and shall be notified after the school has received the results from the Department of Education. The materials assessed in the exam include lessons from grades 4, 5, and 6. Superintendents from other schools supervise the final exams. The Sundanese materials are integrated with the Social Sciences and Sundanese culture.